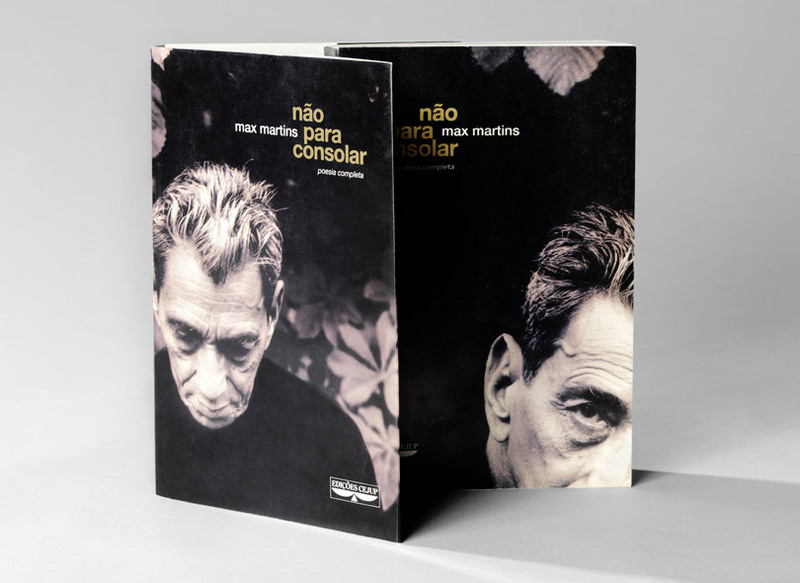 Max Martins’ first edition of his complete poetry. Sleeve, 14 x 21 cm. Softcover in cardboard, 14 x 21 cm. An Edições Cejup book, Brazil.